As Good As It Gets by Fiona Gibson - Website of saraonnebo! 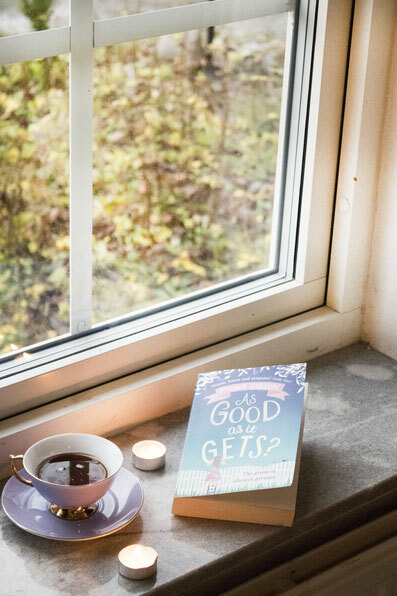 Book review: As Good As It Gets by Fiona Gibson. Fabulous! This book made me laugh a lot, but also cry which is the perfect combination of emotions for a warm, funny and relatable read.